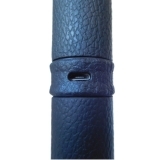 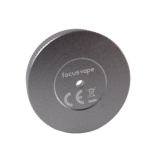 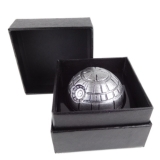 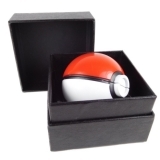 The new Focusvape is a worlds first wrapped in elegant gift packaging: Many exceptional features clearly distinguish this product! 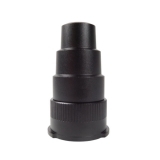 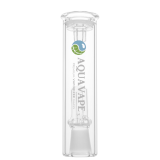 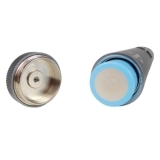 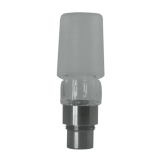 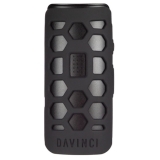 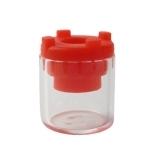 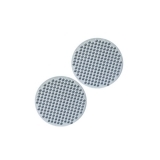 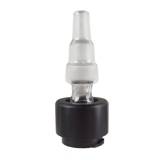 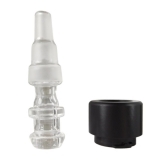 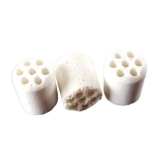 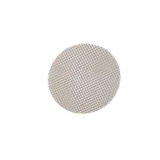 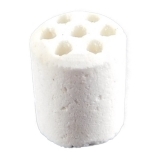 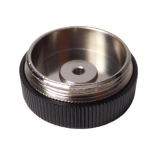 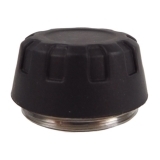 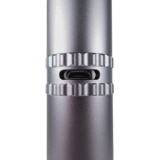 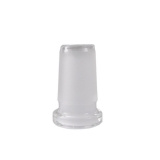 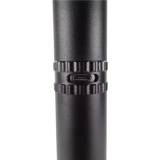 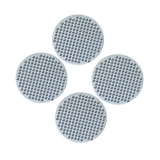 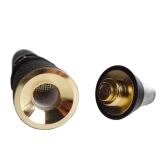 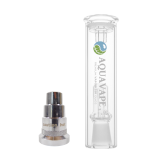 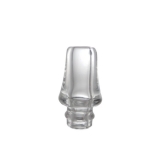 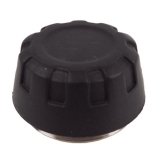 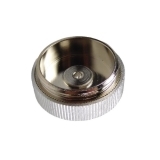 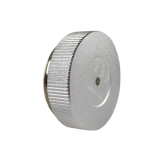 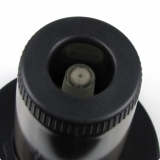 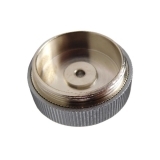 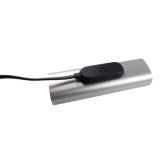 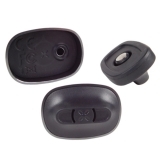 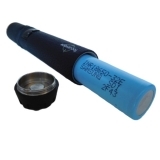 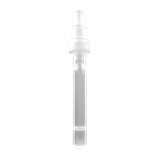 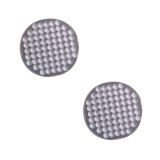 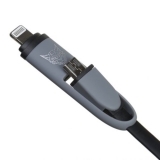 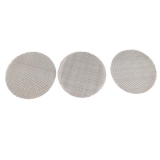 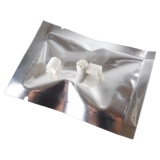 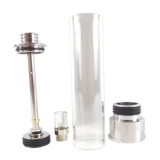 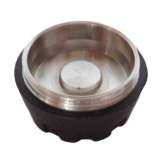 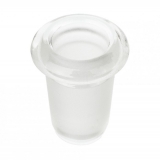 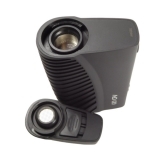 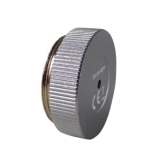 With the original water filter adapter, the Boundless models can be connected with a water filter or a bong. 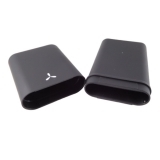 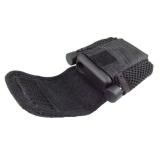 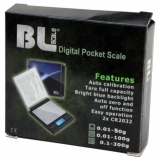 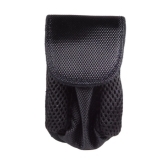 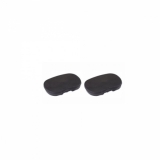 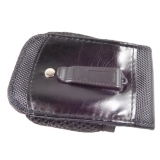 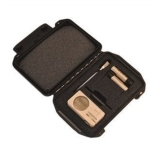 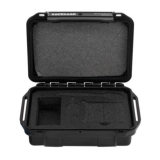 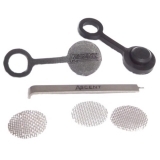 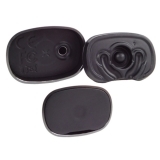 Practical small belt pouch suitable for the Arizer ArGo with quick clip to attach to belt or clothing. 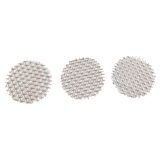 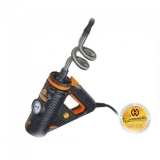 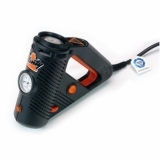 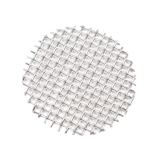 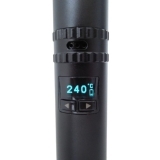 Plenty from the German manufacturer Storz & Bickel generated pure vapor at a set temperature between 130°C and 210°C! 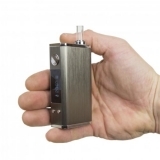 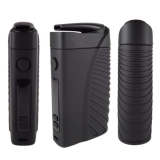 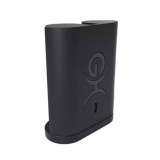 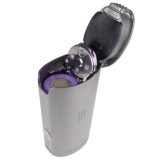 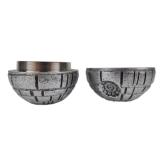 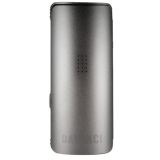 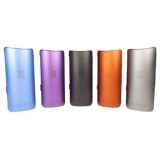 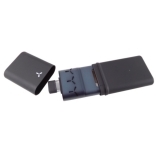 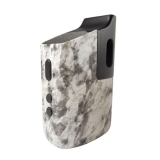 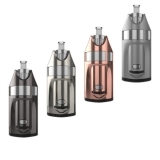 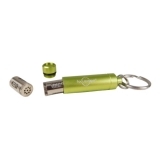 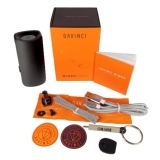 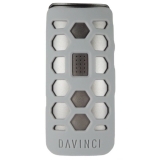 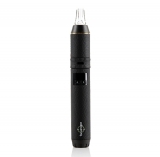 One of the smallest vaporizers in our range is the Fenix Mini. 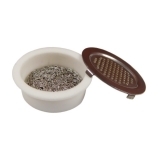 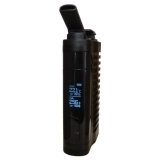 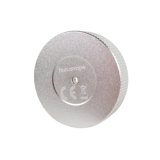 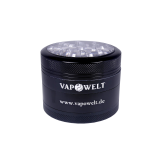 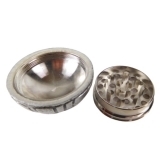 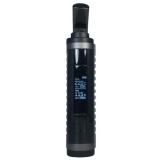 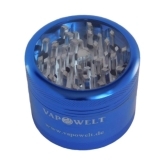 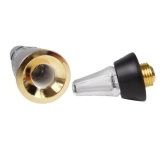 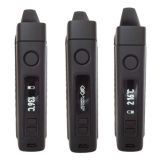 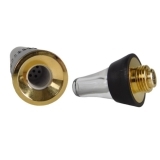 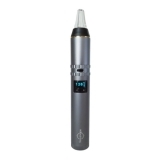 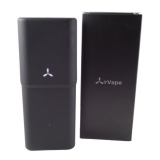 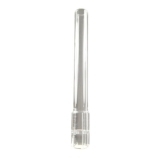 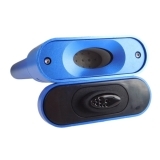 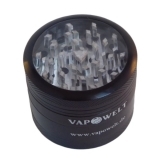 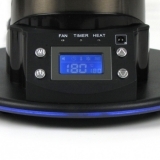 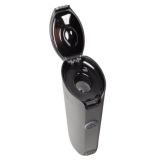 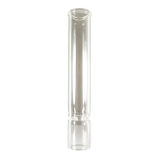 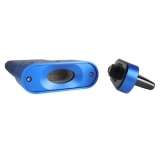 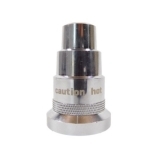 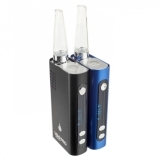 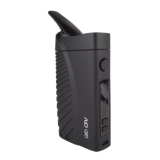 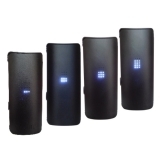 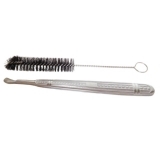 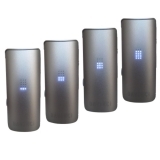 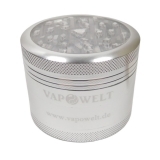 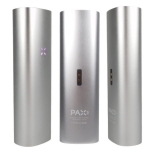 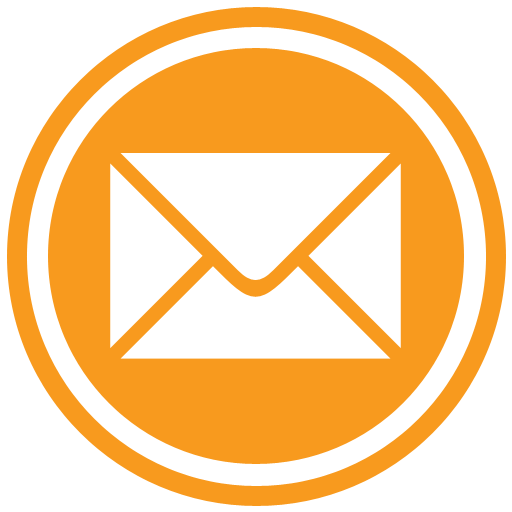 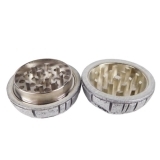 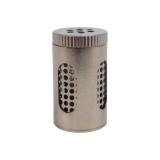 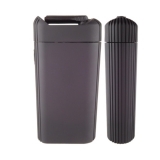 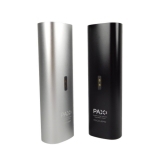 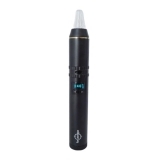 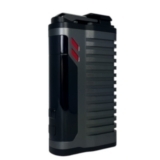 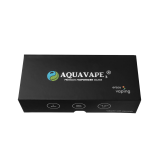 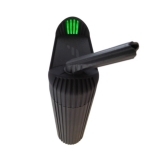 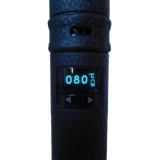 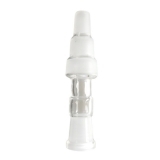 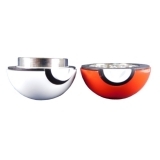 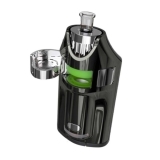 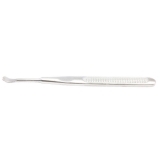 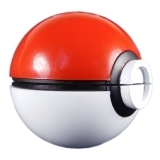 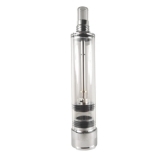 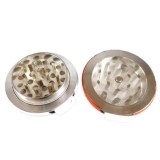 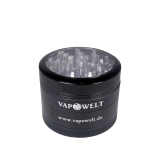 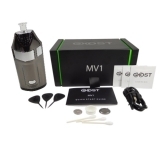 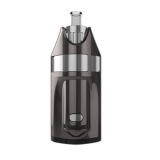 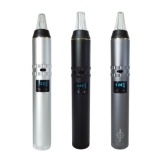 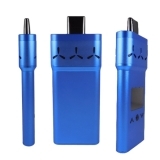 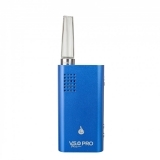 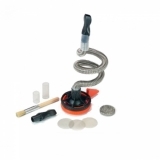 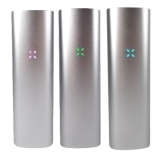 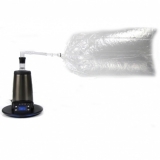 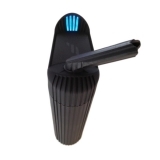 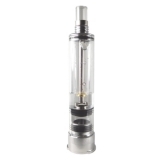 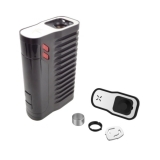 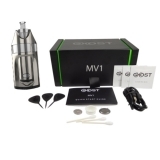 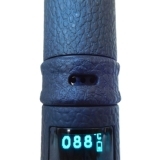 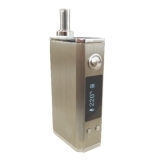 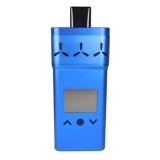 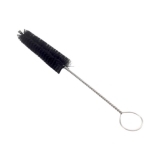 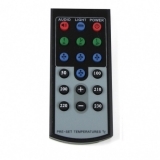 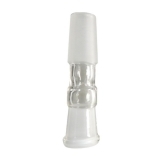 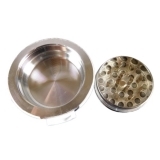 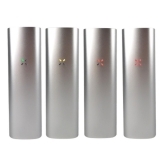 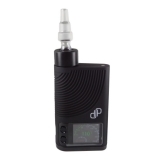 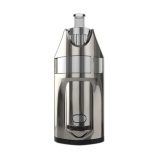 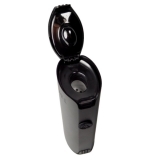 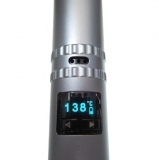 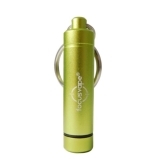 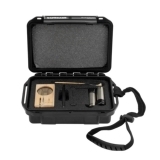 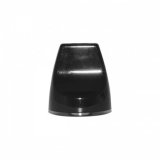 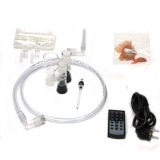 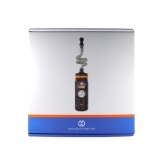 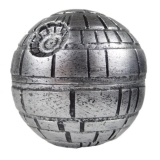 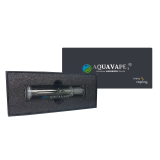 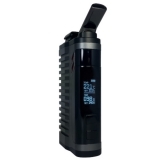 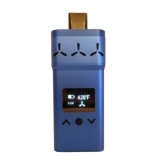 It is a convection vaporizer for herbs and concentrates. 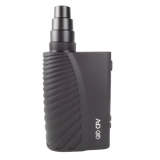 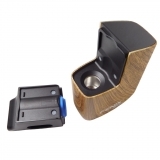 The AirVape X is very small due to its compact design, lies perfectly in the hand and fits just as perfectly in the trouser pocket.